Certified Scrum Master. Senior Producer, Human Centered Design Education Team at USAA. 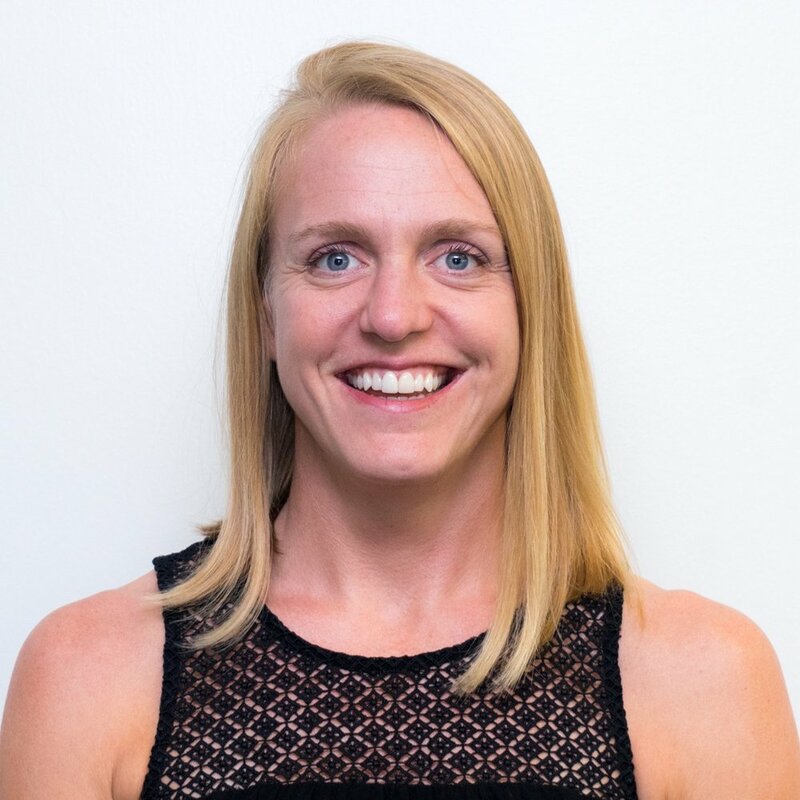 After teaching high school English with Teach For America, Christine Holcombe became a client-facing UX researcher at a growing Austin company. She inevitably transitioned into the role of project manager and has spent the past 10 years in digital marketing and design operations. She currently blends her passion for education and project management as Producer on the Human Centered Design Education Team at USAA. Christine co-founded Austin’s Kickass PM meetup in 2013 after attending the inaugural DPM Summit in Philly. She has a newfound passion for ultracycling, but she still finds time to play lead tambourine in the Holcombe Family Band.